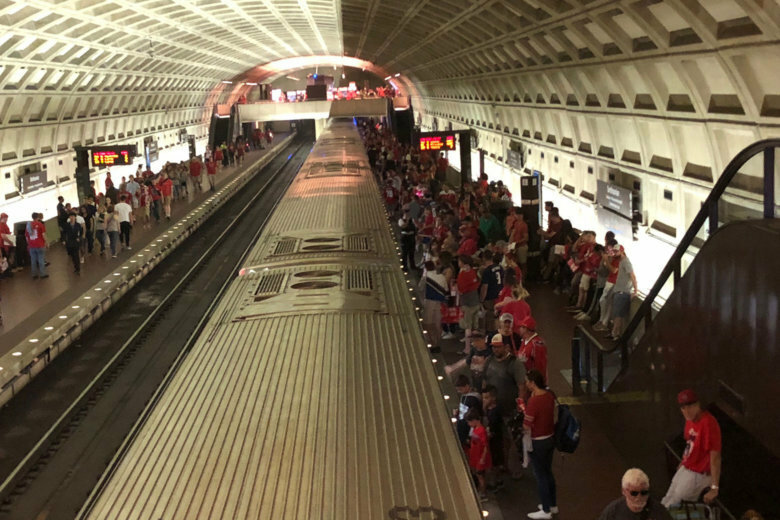 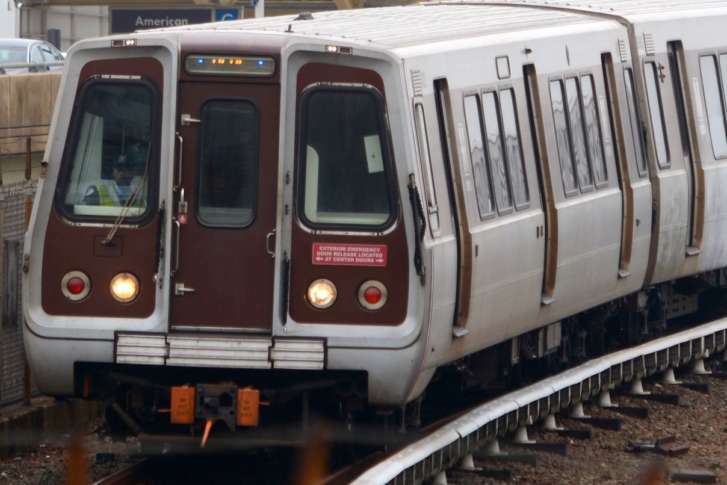 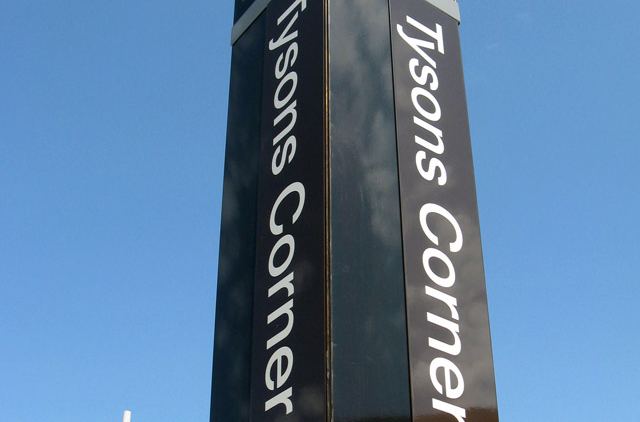 Significant increases in Metro ridership across Northern Virginia in June and July of this year suggest the degree to which round-the-clock track work keeps people away from the system. 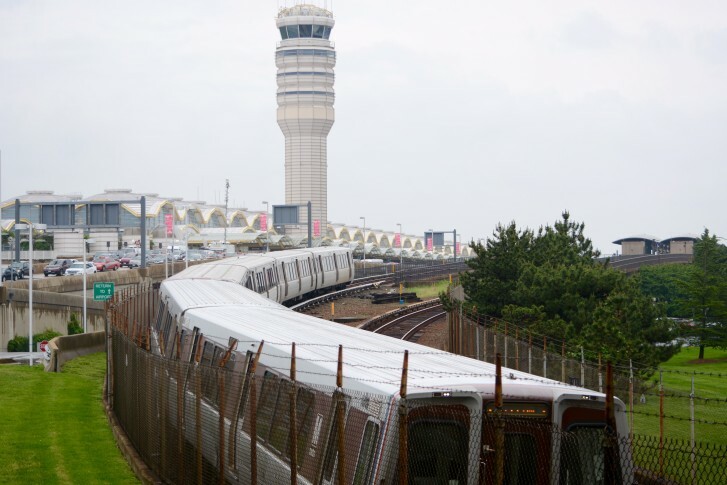 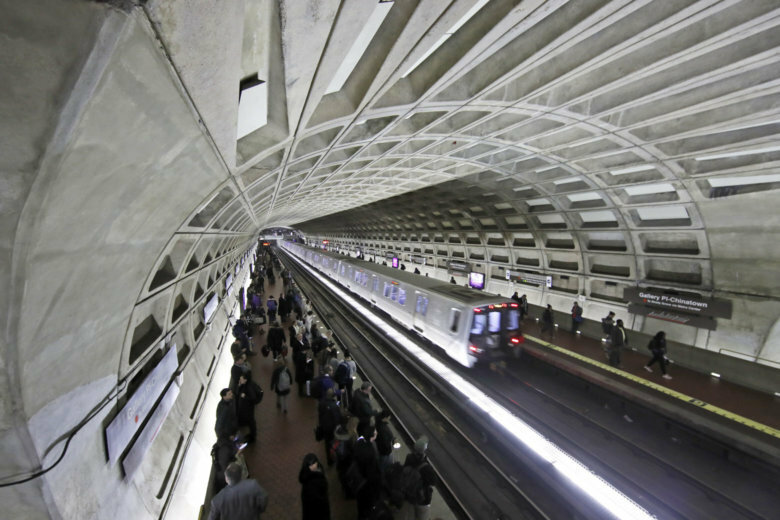 Are some Metro ridership declines leveling off? 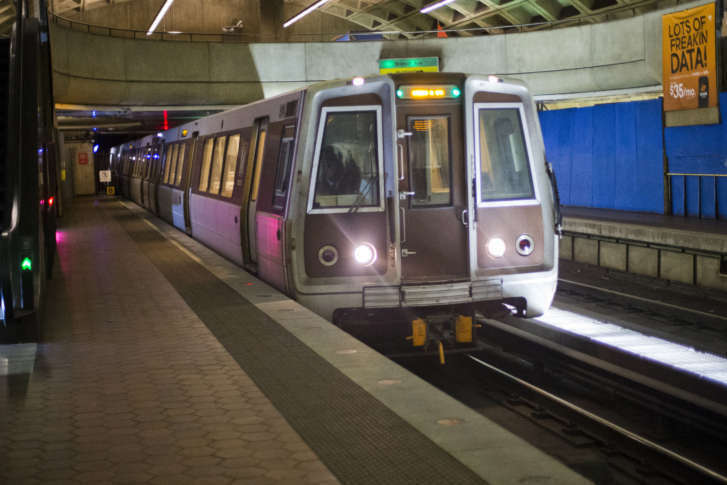 One year after Metro’s first round of regular 24/7 track work ended, and weeks before the next major shutdown, there are signs Metro’s ridership decline has leveled off for now. 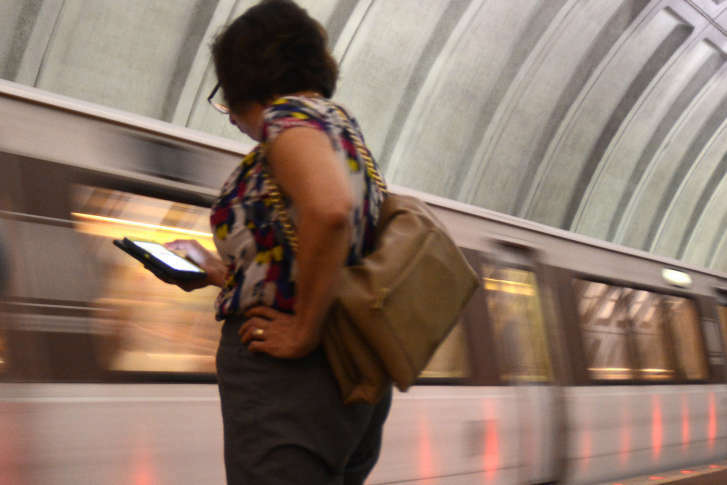 Metro’s Finance Committee was told that track work, delays and increased competition from Uber and Lyft could play a part in driving riders away from the Metro system. 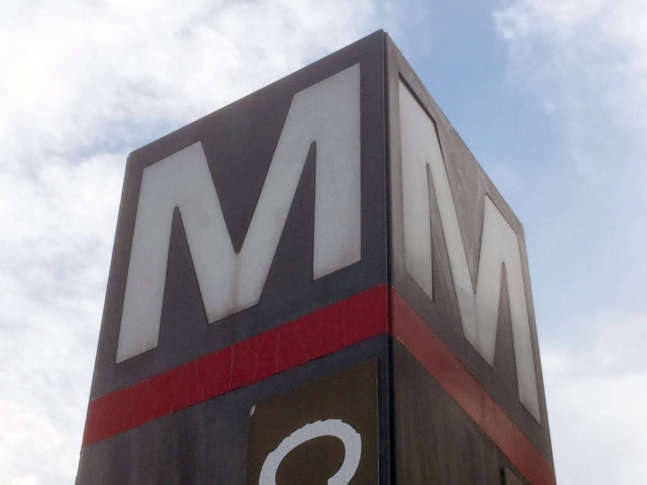 Metro ridership continues to fall, mainly due to far fewer trips on the bus system where fare hikes were most significant this summer, but that hasn’t necessarily translated to less crowding. 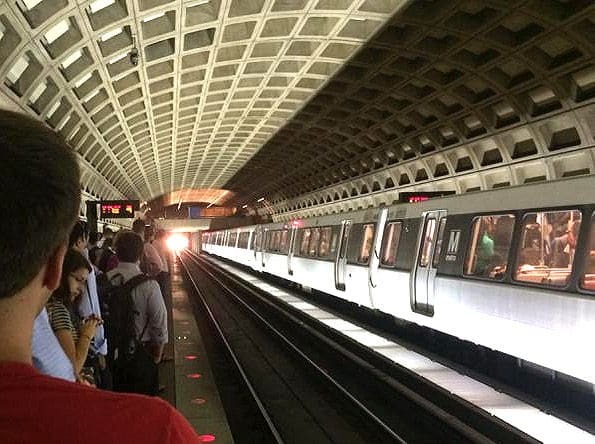 Meanwhile, Metro says more riders on the rails and on buses are on time. 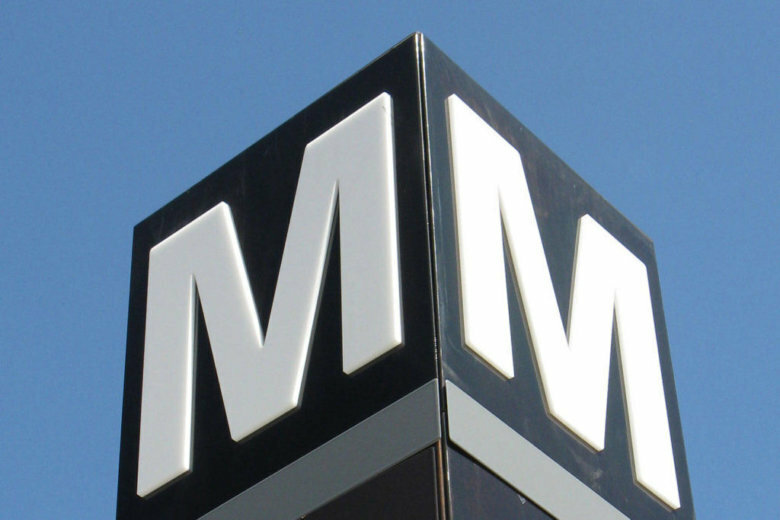 Metro ridership continues to decline across all times of day and days of the week, according to new Metro data. 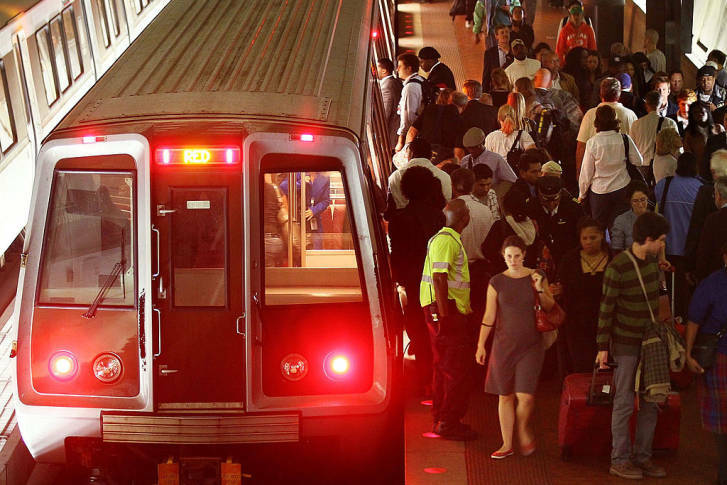 The number of average weekday rail riders is down 9 percent, and bus ridership dropped by 4 percent. 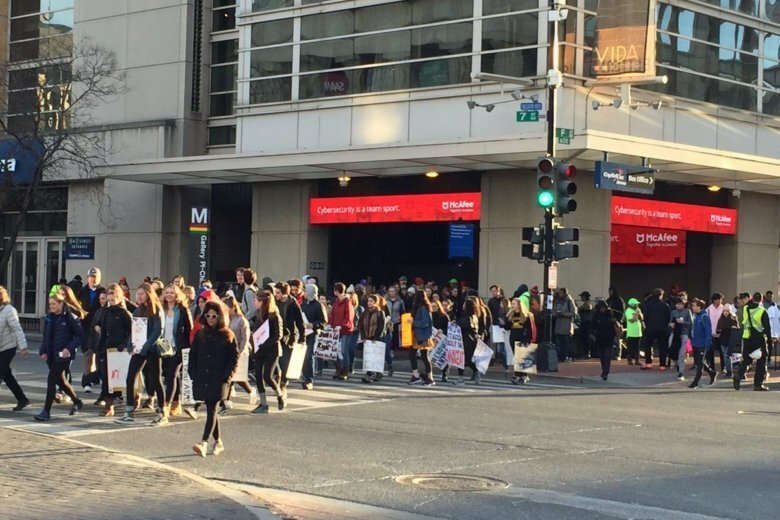 That’s even with the near record-setting ridership for January’s Women’s March. 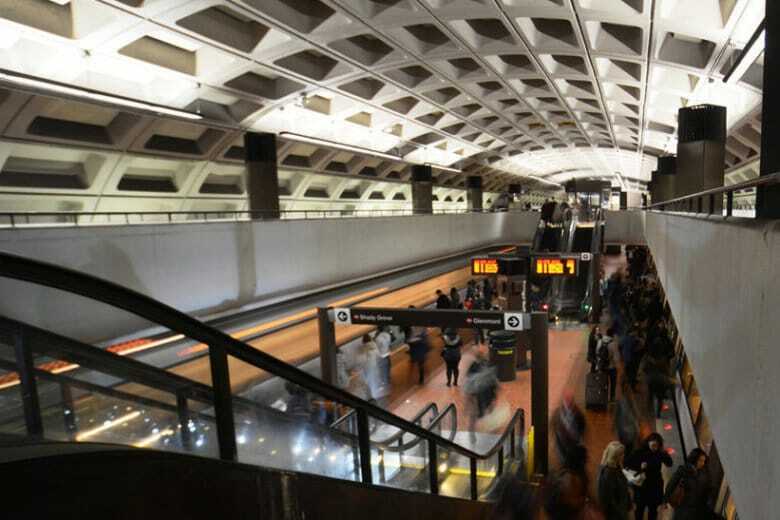 Metro ridership has dropped dramatically at stations affected by 24/7 track work, new numbers show. 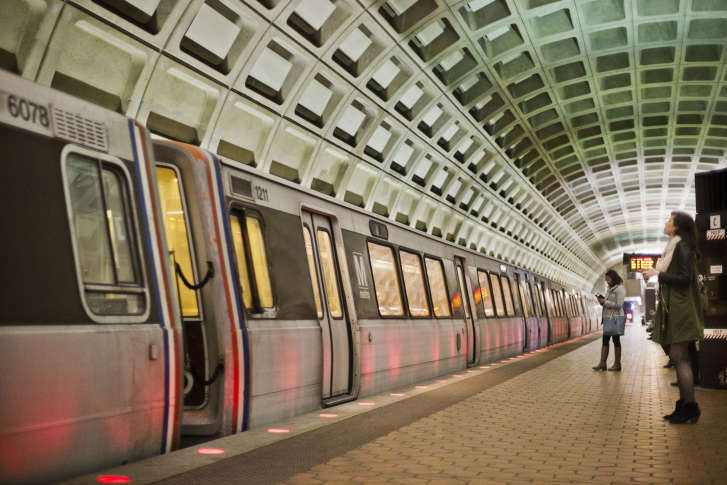 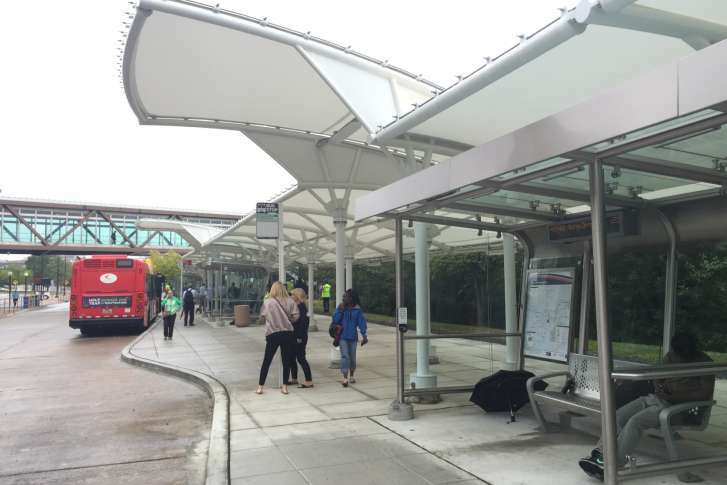 Metro General Manager Paul Wiedefeld cited a change in the “marketplace,” lower gas prices and services like Lyft for the ongoing decline in Metro ridership.